“Weddings are meant to be a celebration of love, but all too often this sentiment gets hijacked by the pressures of delivering a "perfect day." Myles Munroe once said, “A wedding is an event. Marriage is a life time. Invest more in your marriage than your wedding and success is inevitable.” Many times, couples stress that an unsuccessful marriage stems from the inability to plan a successful wedding event. Keep reminding yourself that staying present in the moment and enjoying the celebration of your love is far more important than the inconsequential superficialities of wedding ceremonies. ‘The goal in marriage is not to think alike, but to think together.’-Robert C. Dodds. If you cannot reach a consensus and compromise for just one day, how do you expect to do so for your married life? 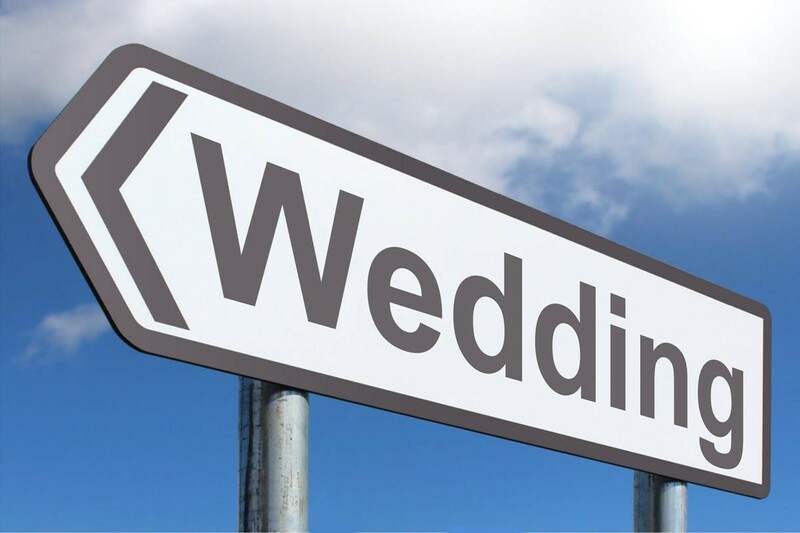 Try to be as involved in the wedding preparations as your significant other, or inform them about the options that are available for the event. Also, it is important to keep their sentiments in mind and compromise where needed, especially if they are looking for a specific wedding officiant from Oklahoma. You could have planned for everything on your to do list, from the lights to the centrepieces, however, if you do not take the time to carefully choose the Master of Ceremonies, both the wedding officiant leading the vows and ceremony as well as the DJ or band, then your event could end up being boring for the guests and seem extremely impersonal for you and your partner as well. 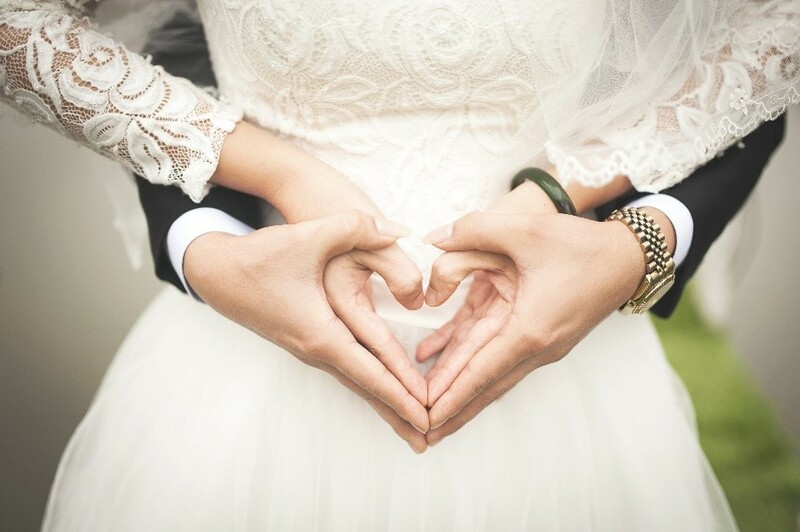 Make sure that when you find a suitable wedding officiant in Oklahoma City, you make them aware of how you want the ceremony to go and to help them reflect the vibes of the wedding ceremony you are hoping to achieve. You can never be too prepared. However, it is important to take the necessary precautions in order to rectify issues that may arise. Blowing all your money on the event and not thinking about how you may have to pay back in the future is something most couples do not take into account. Another popular one: getting extremely drunk the night before the wedding. Take our word for it: don’t do it. 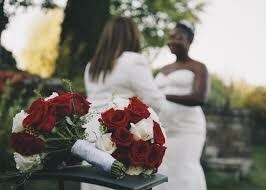 Have a contingency plan for the event in case it rains such as booking an alternative location and also strategize accordingly for other things that could happen and are not in your control, such as also informing a backup wedding officiant from OKC to be prepared in case the wedding officiant you have chosen cannot make it at the end moment.